November 10, 2018 - Like us now! SastaTicket.pk, an online platform for booking tickets at cheap prices, has raised its series A funding round of 1.5 million dollars from the regional investment firm Gobi Partners. This marks Gobi Partners’ first investment in the region through their firm TaqwaTech focussed on investing Muslim ventures in the region. Founded in 2016 by two siblings Shazil and Bilal Mehkri, SastaTicket offers domestic travelers a way to book and pay for flights and hotels through their platform online. Ever since its launch, the platform has experienced a significant growth in GMV at 125% YoY, and the number of orders at 155% YoY, and has over one million flight searches per month, indicating a clear market demand for the platform. The online platform is currently the biggest one in Pakistan in terms of all travel-related services. The founders mentioned that the amount raised will help them develop their product further, scale the level of services offered and launch in another country of the region. 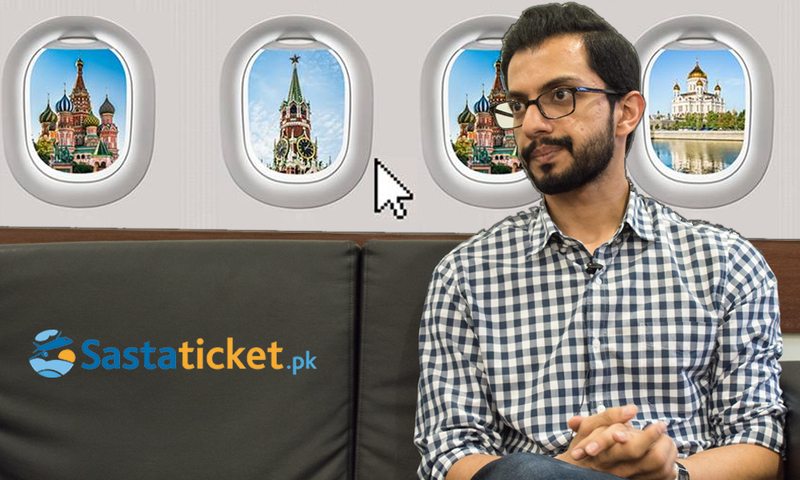 According to the founders, Pakistan’s travel market is 3 billion dollars and only 3% of the travelers utilize an online platform for booking flights, buying tickets or managing their hotel stay. SastaTicket will try to crack into this market to add immense value and capture back some of it for monetization purpose.